It is a devastating day for the scientific community with news of the passing away of one of the most influential scientists in the world. 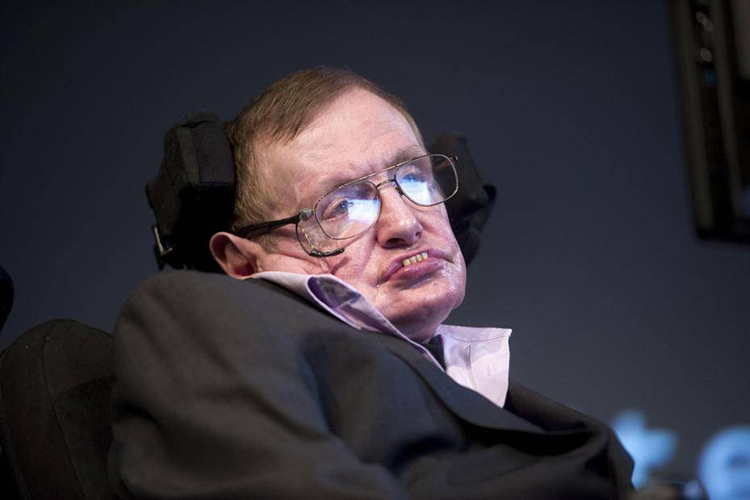 Stephen Hawking, who was hugely admired for his groundbreaking contributions to the research on relativity and black holes, has died at the age of 76. The family including wife, Lucy, and two sons, Robert and Tim, expressed their grief and said that Hawking passed “peacefully” in his sleep. “He was a great scientist and an extraordinary man whose work and legacy will live on for many years,” they said in a joint statement. The extraordinaire cosmo-physicist was born in Oxford in 1942 and worked at the world-renowned Oxford University as a reader, later earning his Ph.D. from the Cambridge University. 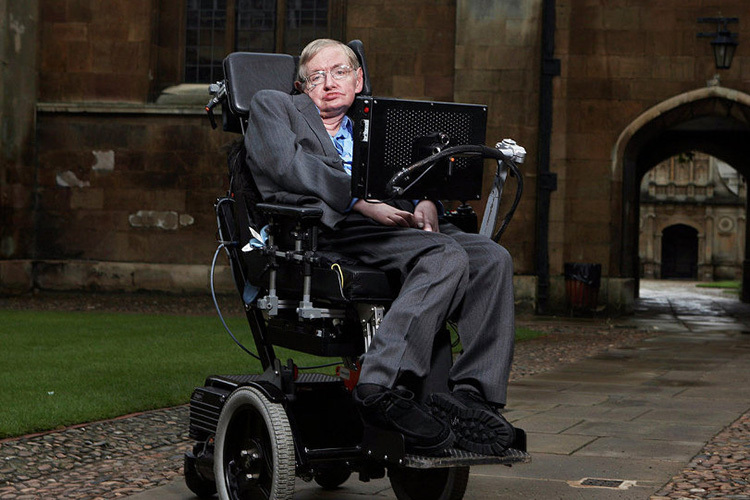 Hawking, who was often seen talking with the help of a computer, contracted motor neuron disease in 1963 and was given two years to live, Yet, he went on to live several more, and outlined his famous theory that black holes emit “Hawking radiation” in 1974. Hawking also appeared in the science comedy show The Big Bang Theory a few times, and once in Simpsons, and was recently honored with a biopic, The Theory of Everything in which British actor Eddie Redmayne played the scientist’s role. Hawking also toyed with flat-earthers’ emotions with his book A Brief History of Time which sold more than 10 million copies. But perhaps, one of the greatest contributions by Hawking was his curiosity towards the world and his zeal about the discovering answers to the astounding questions of the universe. This complete set of laws can give us the answers to questions like how did the universe begin; where is it going and will it have an end? If so, how will it end? If we find the answers to these questions, we really shall know the mind of God.